I saw a recipe on Facebook for 37 calorie brownies. Sceptical? So was I. I have adapted the recipe (I don’t have Stevia, a sugar substitute, which is what the original called for) so I used brown sugar. I managed to get apple sauce in Tesco. Also I left the American measurements - having messed with them before with poor results, I thought I'd better not meddle. 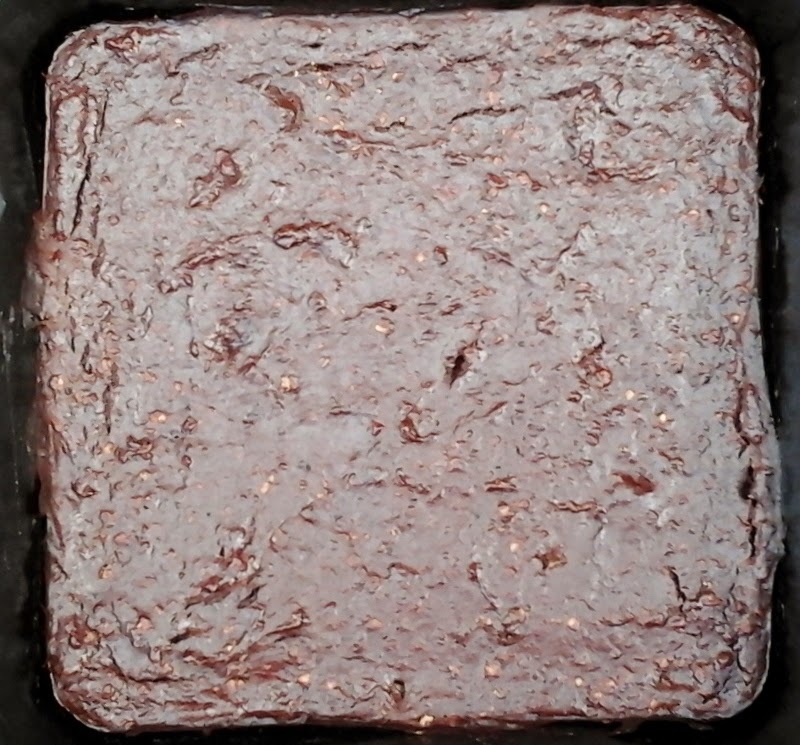 Anyway, my brownies work out at 120 calories per brownie, and only have 2g of fat – not exactly 37 kcals but still not bad! And they are moist and tasty!